She was born Shirlyanne Sandin on October 5, 1926, to Arthur and Gertrude “Mimi” Sandin, at 4507 S. Park Ave, Tacoma Washington. 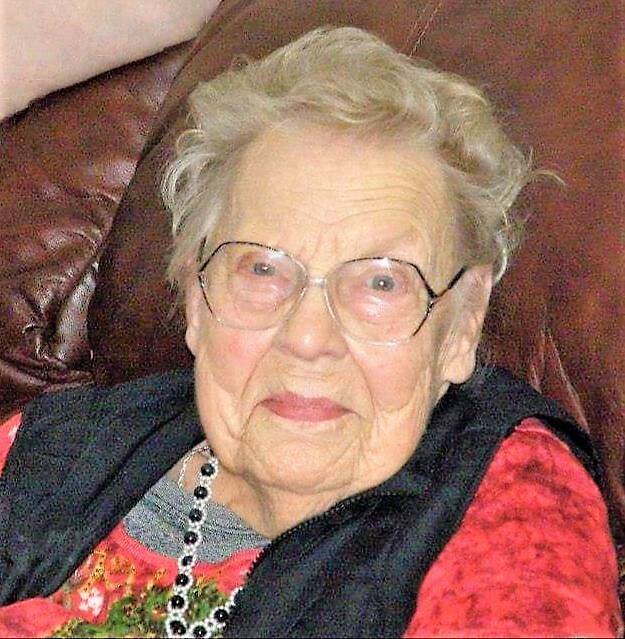 She was their second child, little sister to Marthajean (Sandin) Packard and half-sister to Herbert “Red” Anderson and Helene (Anderson) Quentin. Shirlyanne was a bit special as she was born asthmatic and with a few allergies. She had a tough but wonderful mother in Mimi who took excellent care of Shirlyanne and helped her to grow and thrive. Shirlyanne she attended Lincoln High School and there she had many friends and cousins close by. She sang in many choirs and would often shine as a soloist. After high school, she followed her sister to the University of Puget Sound but did not stay. Her experience there was not enjoyable and left school to go work for the phone company as an operator. After a few years at the phone company, Mimi “gently encouraged” Shirlyanne to return to college, which she did at Pacific Lutheran University. There she earned her degree in Education and became a teacher. She loved teaching first and second grade along with Special Education. It was rewarding and an enjoyable challenge to helping her students grow and thrive. Later, Shirlyanne was able to teach the children of the American Army Servicemen stationed in Germany. She loved teaching overseas as it gave her the opportunity to travel and explore the world. She returned home for a few years to help take care of her father who was ill but went back to Germany to continue collecting wonderful stories and souvenirs. While in Germany, Shirlyanne and Mimi would write to each other regularly. In some of these letters Mimi would write about Maurice Sargent to Shirlyanne. 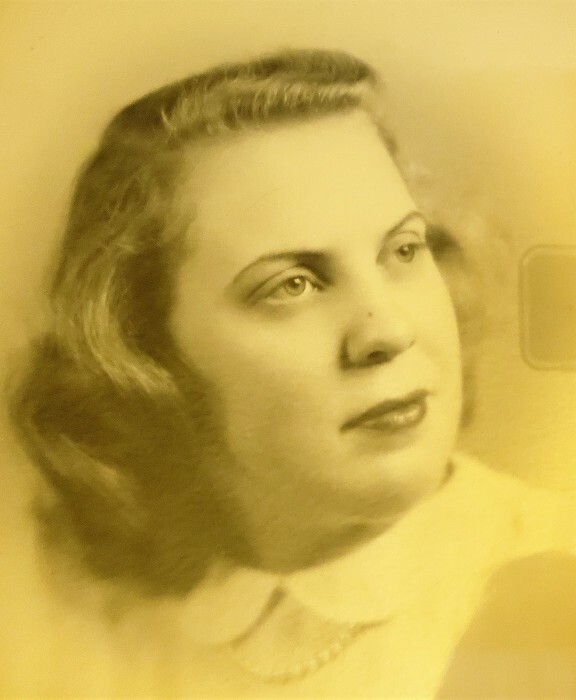 Mimi would mention how nice he was, how he was doing very well for himself as a Radio Officer for the Merchant Marine, how handsome he was, and how he would stop by and visit with Mimi when he was in town. Always, she said, he asked about Shirlyanne. Maurice and Shirlyanne had known each other growing up out at Spanaway Lake, where Mimi and Art had their summer place. Maurice had even proposed to Shirlyanne when she was 21 years old, but she said no. An independent woman, she was more interested in exploring the world. With a few more years of European adventures under her belt, she ventured home with ideas of continuing teaching for the Army but in Japan or somewhere else full of adventure. Maurice was home from his job at the same time Shirlyanne returned stateside. One day he was driving down the alley behind Mimi’s house and he saw Shirlyanne in the backyard. They got to talking because it had been many years since they had spoken. They decided to go out to dinner, and a second dinner, and then a third. On the third dinner, he asked if she was interested in getting married. This time when she thought about it the answer in her heart was yes. They were married on June 24th, 1963 at Mount Zion Lutheran Church and were very happy in starting this new journey together. In August 1965 Art, her father, passed away. Two months later they welcomed a beautiful daughter named Erica and the three started a new adventure together. They lived at Spanaway Lake for a few years before purchasing a house on Lake Tapps in 1971. Shirlyanne had retired from teaching when Erica arrived and was happy to stay home. Maurice still worked as a Merchant Marine until he passed away in June 1977. Shortly after Maurice’s death, Mimi moved in with Shirlyanne and Erica. The three had their own adventures until she passed away in 1983. Shirlyanne and Erica lived at Lake Tapps until 1992 when they sold their house and moved into a condo in North Tacoma. Shirlyanne was busy with her church as well as many choirs. She also enjoyed being a strong member of Vasa Order of America Norden Lodge 233, the International Order of Runeberg, Eastern Star, and Job’s Daughters. She was also very involved with the Scandinavian Days Festival which she and Mimi volunteered at when it started in downtown Tacoma. She continued with all her activities until she had her hip replacement surgeries in January 2004 which slowed her down a bit. She was still busy and active until her eyes started having issues in September 2017 and then she stopped driving. She truly enjoyed a comfortable life with lots of family and friends close by.